Information supplied by Allen-1, Armstrong-1, Schwartz-1, and Thomas-1. externally (and functionally) these are identical to Coconuts. 1/2 the size of the original design. 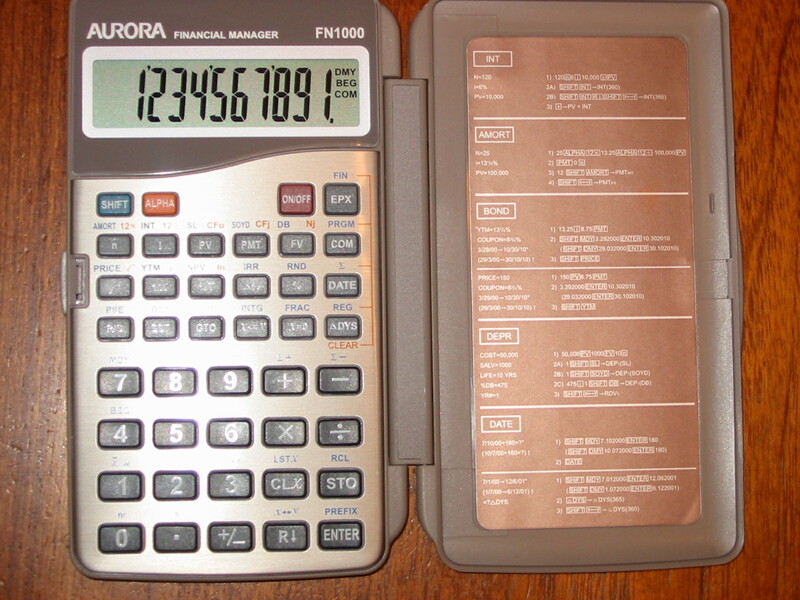 48SX	Charlemagne	state of the art "Scientific Expandable Calculator"
Used in the High end Pioneer family HP17B/17BII/27S/42S. chip (8KB on 19B / 32KB on 28S). in the 38G, 38G+, 39G, 40G, and 49G. Sacajawea and 1LR2 Lewis IC. ..."
(from the CPU core / IO register / display driver aspect). all as "having the Saturn architecture." around Jupiter to allow Pioneer 11 to intercept Saturn. Pioneer 11 was retasked and arrived at Saturn before Voyager 1. A very nice example of how a codename is created.
? 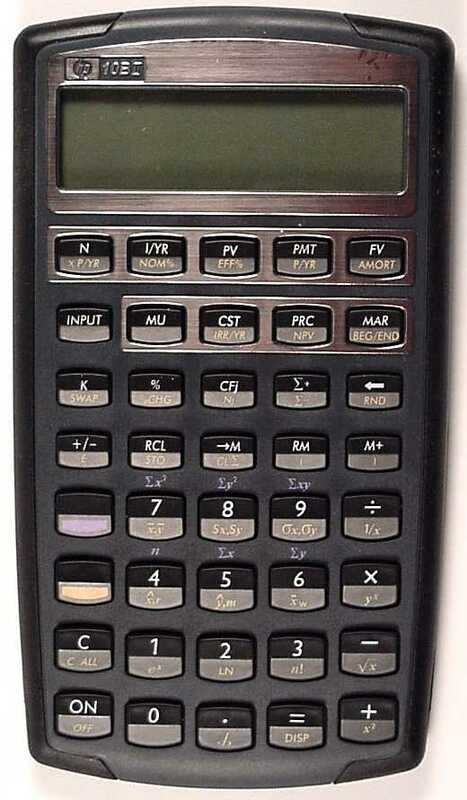 Zipper		     "     "    "    "      "       "
The HP-41 HP-IL Development Module came to be known as the "Devil"
module in the user clubs, for self-evident reasons.